Mainland China’s total January sales from official lottery products increased by 31.4 percent year-on-year to approximately CNY38.33 billion (US$6.05 billion), according to official data from the country’s Ministry of Finance. Welfare lottery sales totalled CNY19.34 billion in January, up by 19.3 percent from the prior-year period, while sports lottery sales increased by 46.7 percent year-on-year to CNY18.99 billion. The ministry stated the strong year-on-year growth in lottery sales in January was related to the timing of the Chinese New Year, which fell in February this year, compared to January in 2017. The ministry said that the holiday period had negatively impacted lottery sales in January last year. In January, sales were up in 30 of the 31 provinces and cities of mainland China authorised to sell lottery tickets. 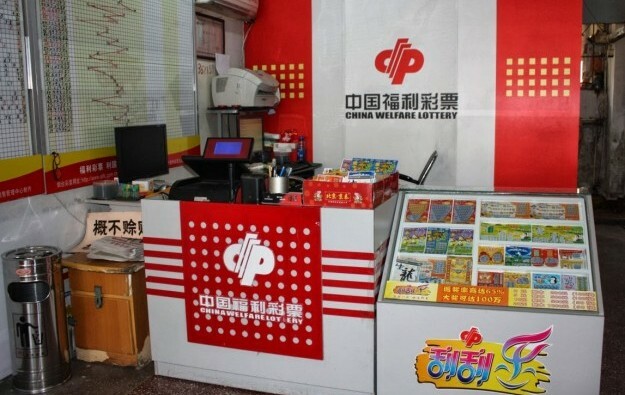 Guangdong – neighbouring Macau – remained mainland China’s biggest single-province market for lottery products in January, with total lottery ticket sales reaching CNY3.80 billion in the period.